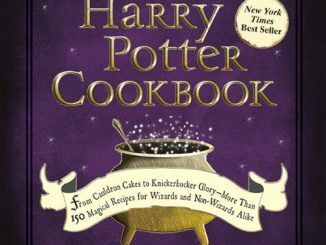 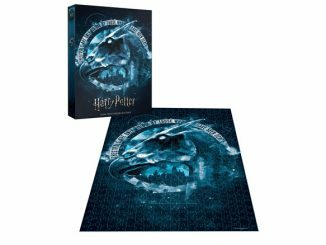 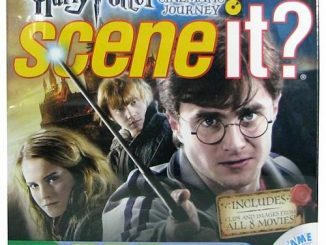 With Fantastic Beasts: The Crimes of Grindelwald set to hit theaters this November, now is a great time to start stocking up on Harry Potter goodies. 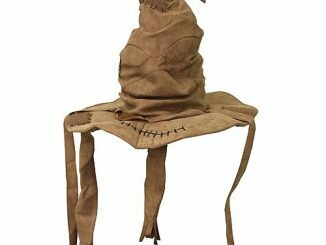 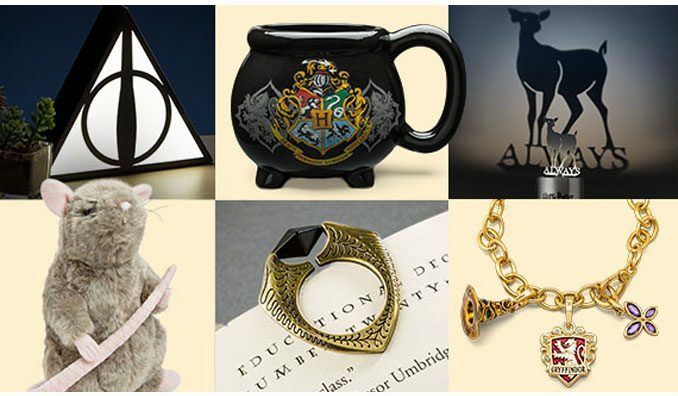 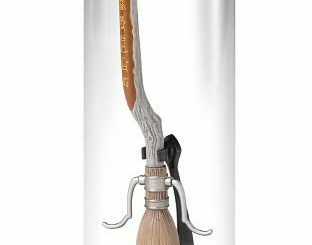 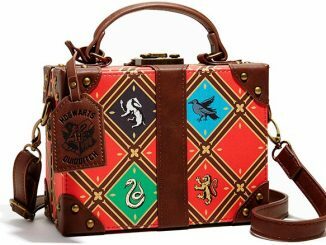 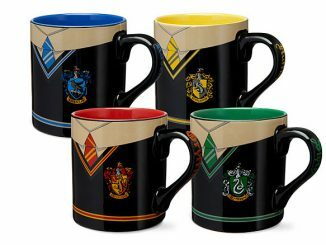 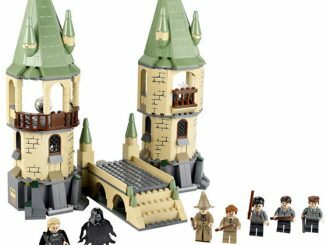 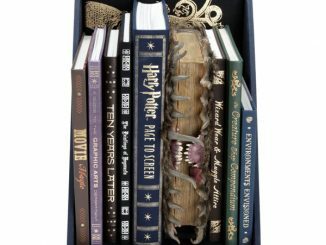 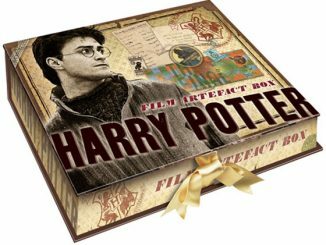 ThinkGeek is having an amazing sale with over 90 Harry Potter items on sale at up to 70% off. 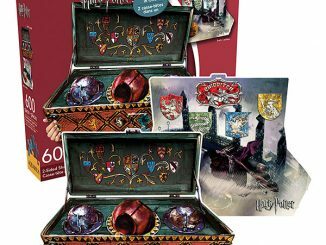 Drinkware, board games, plush toys, and clothing are all on sale. 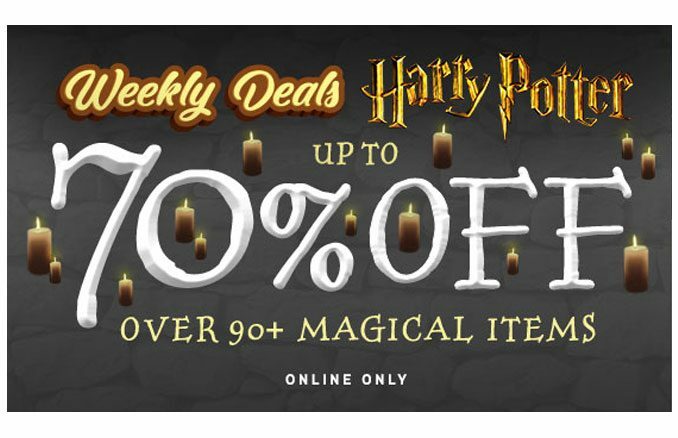 Get the Harry Potter Quidditch Table Lamp for only $11.99, the Harry Potter Collage 3000pc Puzzle for 50% off, a Harry Potter Hedwig Plush for only $24.99, the Harry Potter Uniform 14 oz Mugs are only $4.99…Hurry up and get over to ThinkGeek.com becuase these deals end soon.